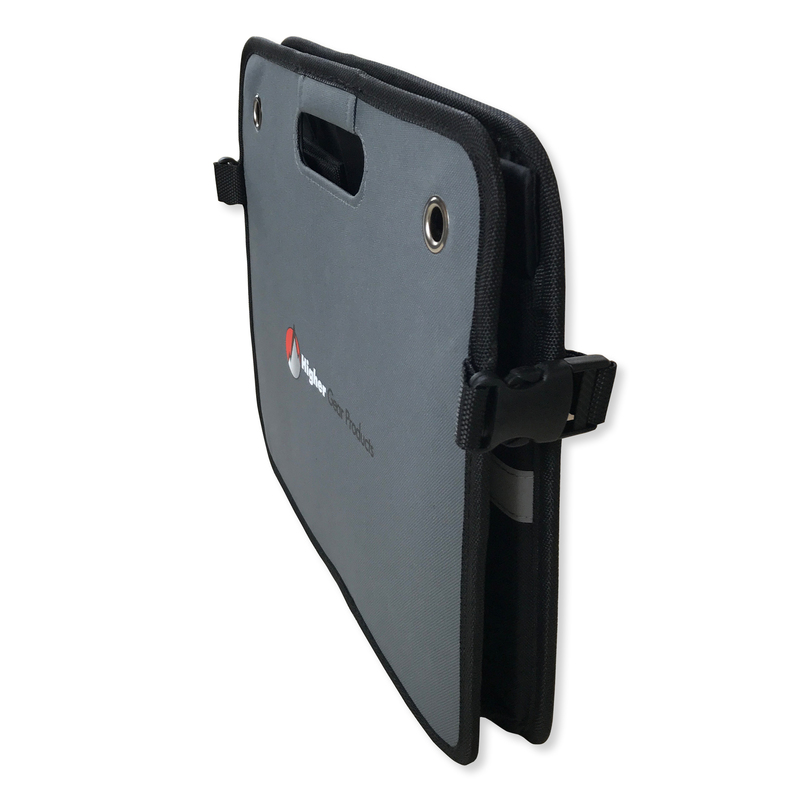 We wanted to improve upon the typical organizers offered by other companies by creating a new, smaller model that fits in really tight spaces, improving the quality of the material and stitching, and add important extra features. 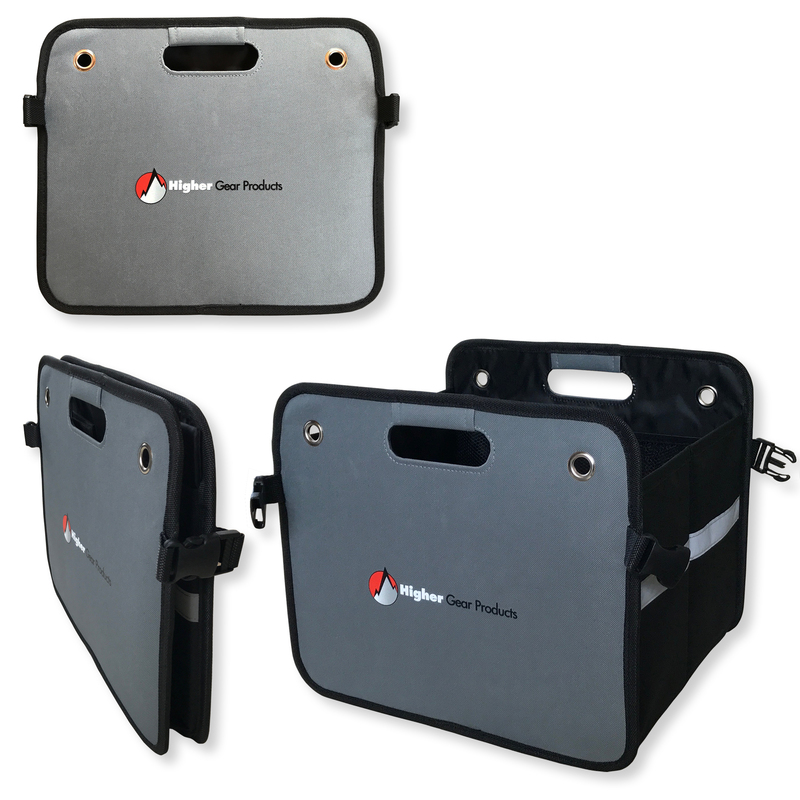 Higher Gear Products® LLC has announced the market introduction of its newest product, the Higher Gear Products Car Trunk Organizer which is now available for sale on the Amazon Marketplace. 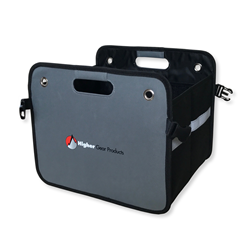 The Higher Gear Products® Car Trunk Organizer is an essential organizational accessory for busy people everywhere and is great to use at home, in vehicles and the workplace. 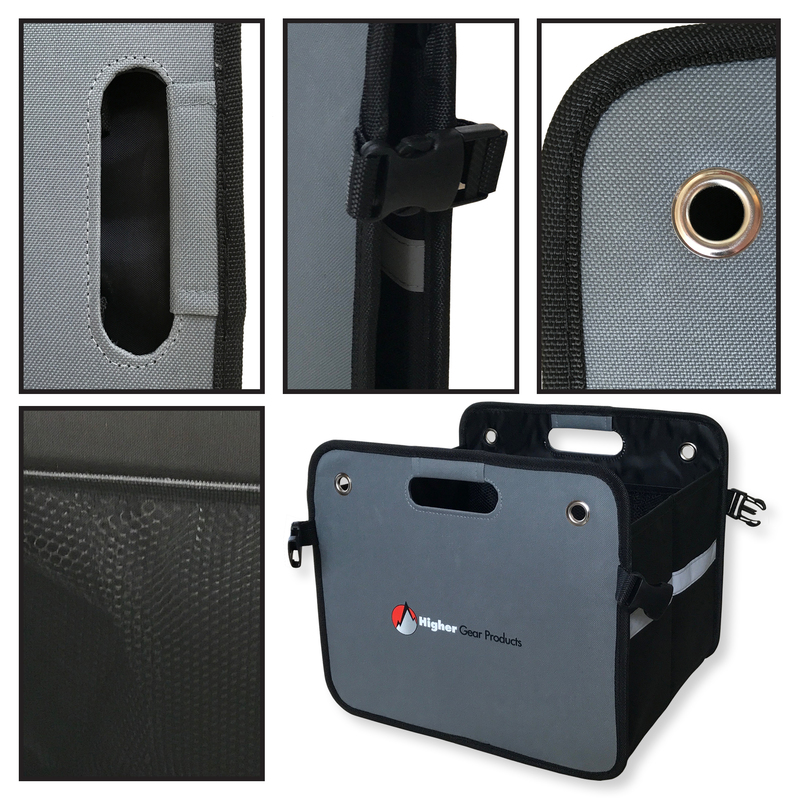 This innovative car trunk organizer offers significant improvements over the typical trunk organizer. It is made of heavy duty 600d polyester fabric, uses quality construction fortified with rugged stitching, has reinforced non-slip padded handles for carrying ease and comfort, 3 interior mesh pockets, 4 reinforced grommets to secure with tie down straps, and features a "Fold Flat" technology reinforced hard bottom that ensures the safety of even the heaviest cargo. 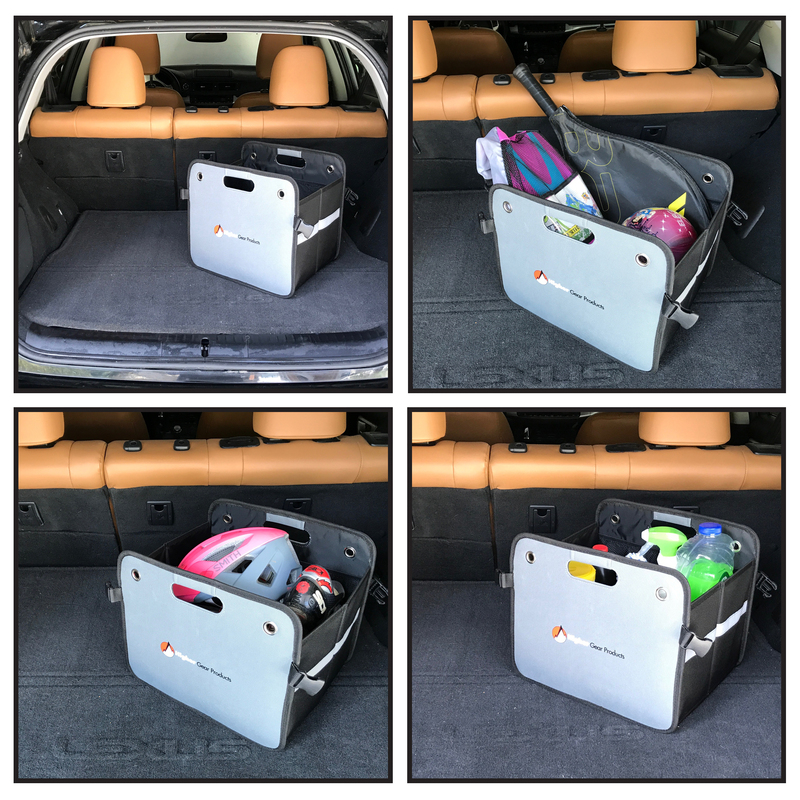 In addition, unlike most offerings in this product category, the Higher Gear Car Trunk Organizer features a smaller footprint when fully expanded -- 14" x 12" x 12" -- so it fits in tight spaces such as a compact car, truck storage bin, SUV back seat, and homes and offices. 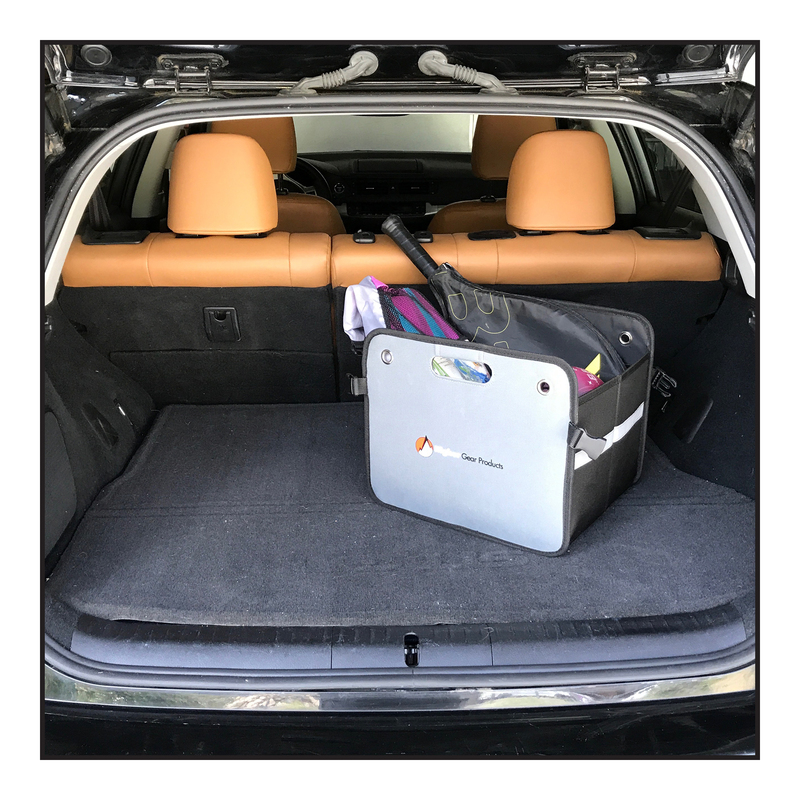 And when it counts most, the Higher Gear Products Car Trunk Organizer keeps you safe during roadside emergencies with its reflective safety strips that lets drivers know you are broken down on the side of the highway. 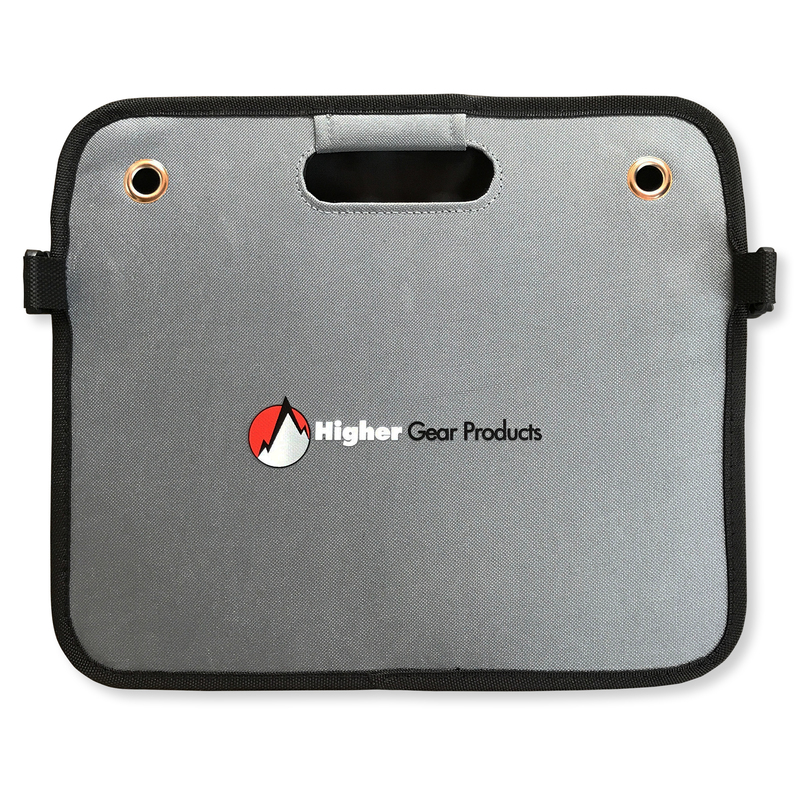 The Higher Gear Products Car Trunk Organizer – just launched on major online shopping platforms today – is available in a two-tone model -- black and gray. Additional color combinations are being contemplated according to a company spokesperson. The Higher Gear Products® Car Trunk Organizer is now available for purchase on Amazon.com and for a limited time is being offered at an introductory price. Included with the purchase is the Car Trunk Organizer and bonus eBook “How To Become Your Best Self". Based in Steamboat Springs, CO, Higher Gear Products® sources or creates the very best lifestyle products for people who want to live smarter. The company was started when founder Tim DePuy realized that it was hard to find purposefully made lifestyle products that were of the highest quality and designed with smart functionality in mind. While available in the marketplace, no one had brought them together into one place, which was the impetus for the creation of the company.